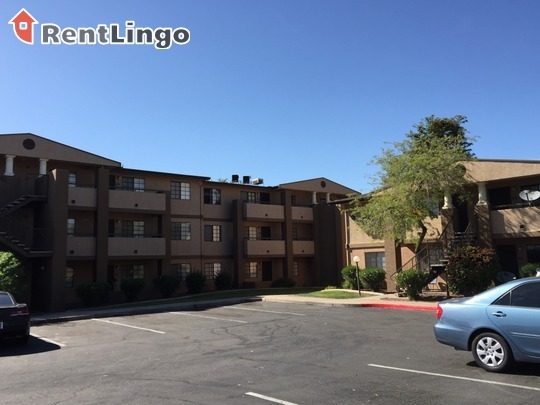 This property has great units, fairly good amenities and a great location for those with a car. 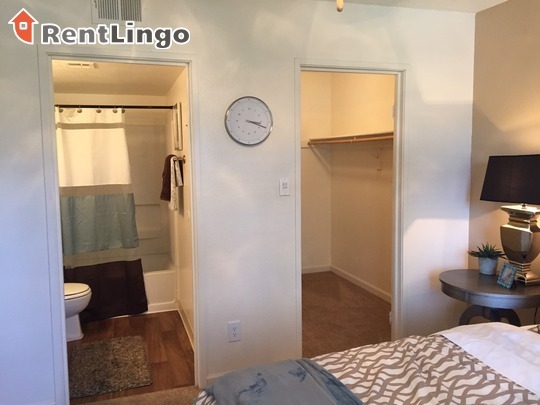 The exteriors are somewhat dated though. 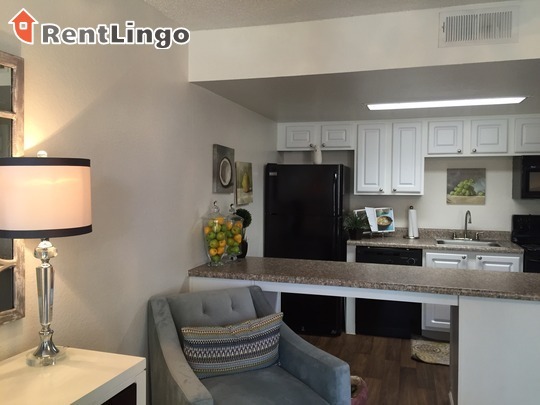 Pros include: The units are beautiful, especially in the kitchens where there is upscale cabinetry, all black appliances, granite countertops and faux hardwood flooring. 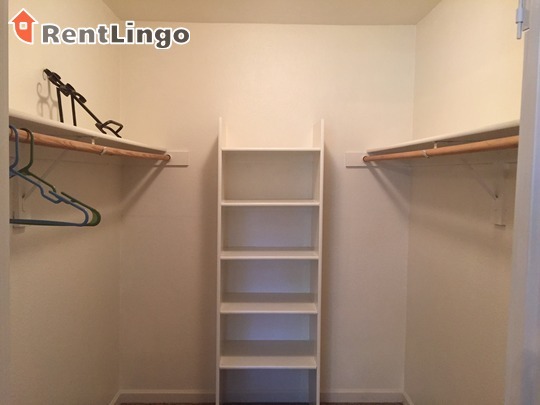 There are also huge walk in closets in the master bedroom. 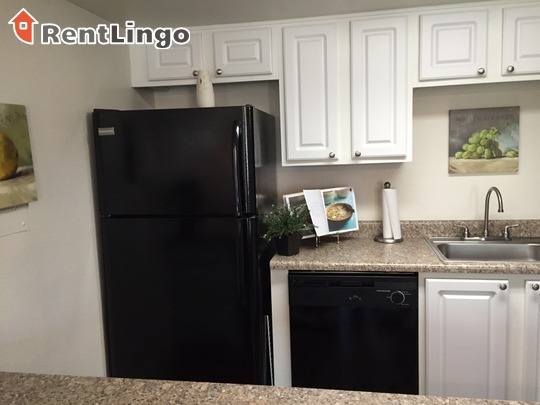 On the down side, the property has open parking which can be inconvenient. 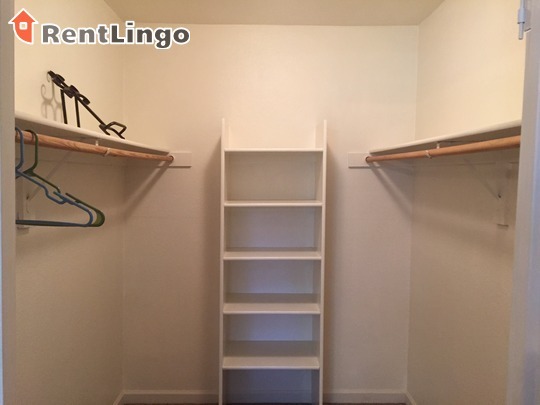 Additionally, some basic amenities are lacking. 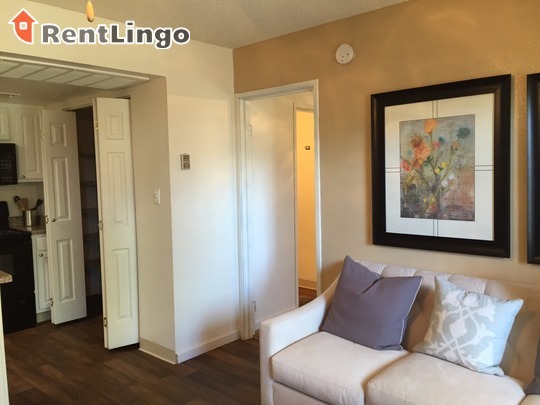 The exterior is dated. 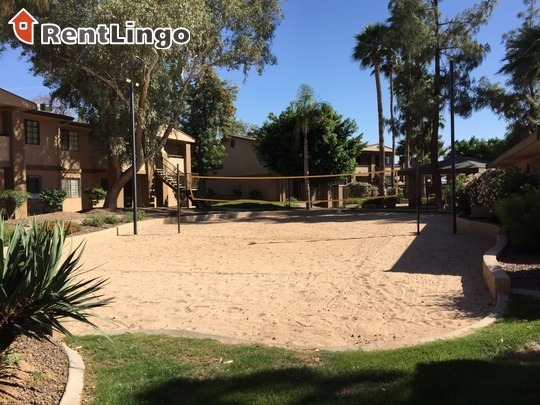 Southwest Village Apartments is located in a suburban neighborhood of Phoenix. 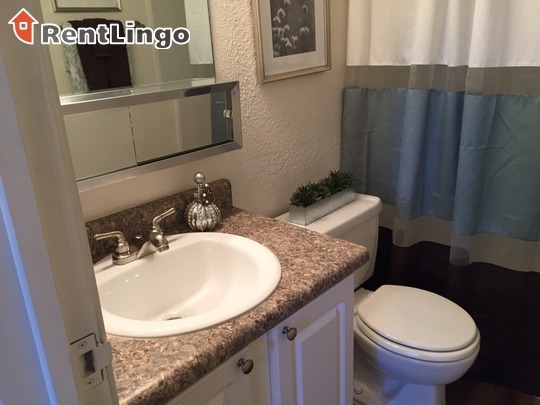 This property is just seconds from Highways 10 and 101, and everyday shopping such as Walmart and grocery shopping, is a quick 3-5 minute drive away. 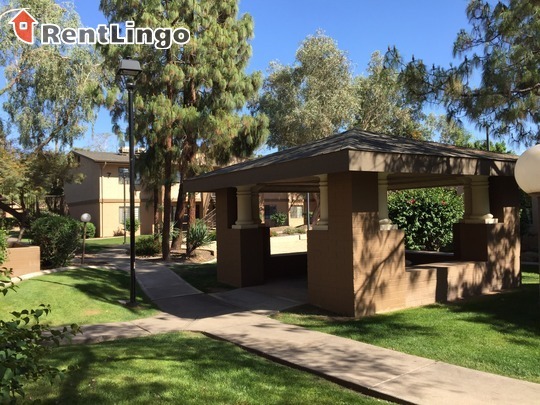 Southwest Village Apartments is a community located in a central area of suburban Phoenix. 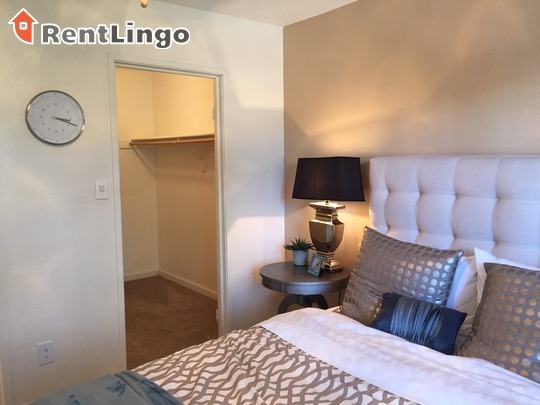 This community offers a wide range of amenities from the basketball court to the sparkling pool, and the units have features such as granite countertops, all black appliances and faux hardwood flooring. 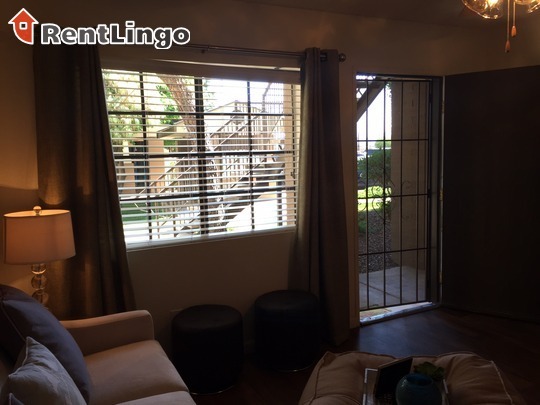 Southwest Village is a 416-unit apartment complex featuring Studio to 2 Bed floorplans. 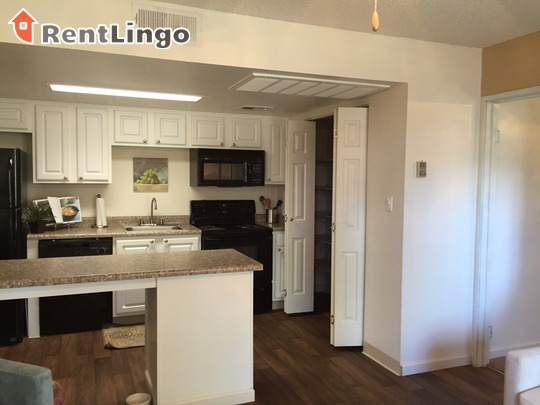 Not to worry if this isn't the apartment of your dreams. 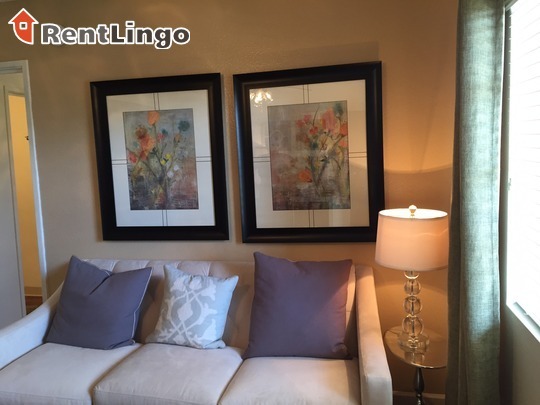 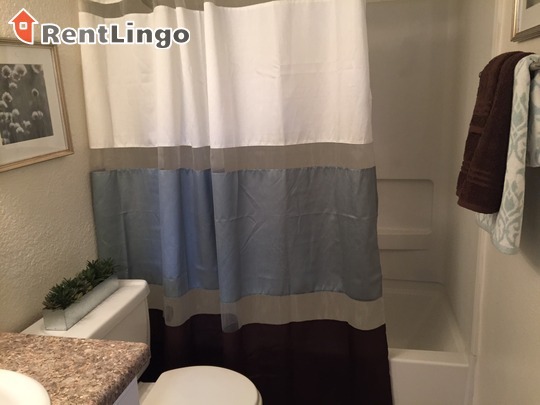 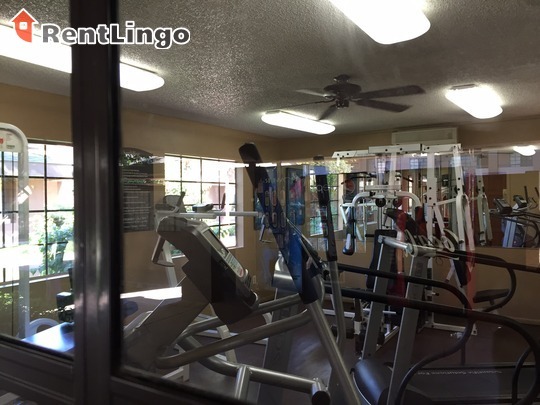 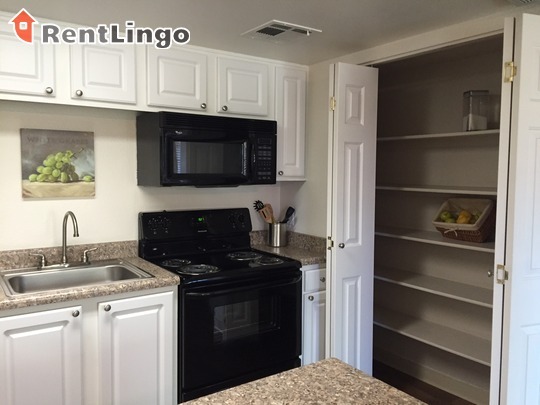 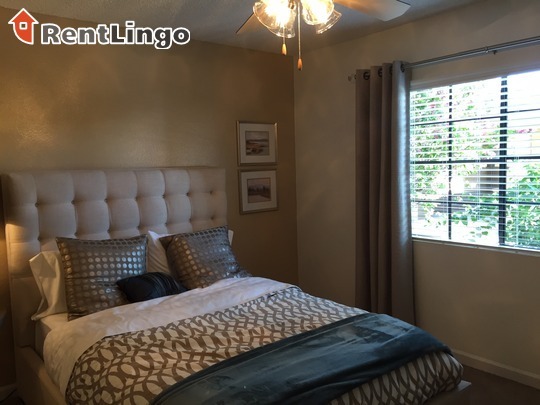 There are plenty more apartments for rent in Phoenix on RentLingo.